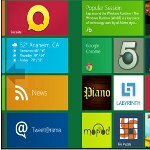 Not too long ago, I have written a guide informing the readers out there about the release of the Windows 8 developer preview. 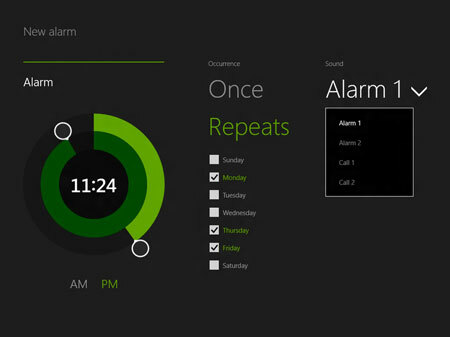 While Windows 8 is interesting enough to play with, Microsoft has released information stating that the Windows 8 Beta will be out on the 29th of Febuary. The Windows 8 Beta will come with a full functioning app store for Microsoft and this is one big war waged against Mac. While Mac has been leading head front with the App concept long ago with its Mac OS X, Microsoft has decided to beat it by coming up with touch screen laptops loaded with Windows 8 for a more immersive touch experience when you use apps on a laptop. Looks like smart business witty heads will start coming up with laptop screen protectors. Microsoft says that they intent to counter attack Mac in the apps industry by allow more flexible payment methods, more earnings for app developers. Microsoft allows users to gain access to apps right off the search engine instead of linking back to the app store all the time. It is still early to come to a judgement if Windows 8 will be able to hit back hard on the war on apps. 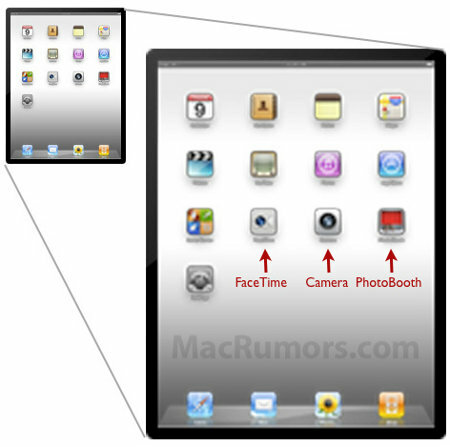 One thing for sure, touch screen laptops is going to be one major win for Microsoft in 2012.